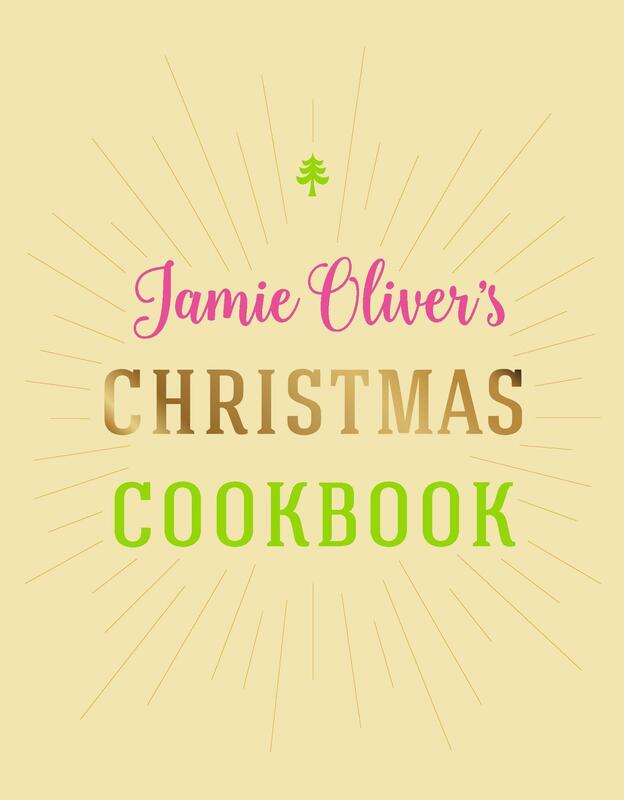 Jamie Oliver’s Christmas Cookbook will be packed with all the classics you need for the big day and beyond, as well as loads of delicious recipes for edible gifts, party food and new ways to love those leftovers. It’s everything you need for the best Christmas ever. With recipes for traditional classics and exciting new ideas to wow your guests you’ll find something for everyone. With chapters including The Main Event: Meat, The Wonderful World of Potatoes, Vegetarian Mains and Scrumptious Veggie Sides, Cute Edible Gifts and Festive Puddings, you’re guaranteed to have a super-delicious festive period, without the stress.